According to research firm Strategy Analytics, the iPhone is no longer the best selling smartphone in the world. During Q3 of this year, the Samsung Galaxy S3 topped the iPhone 4S to take the crown. 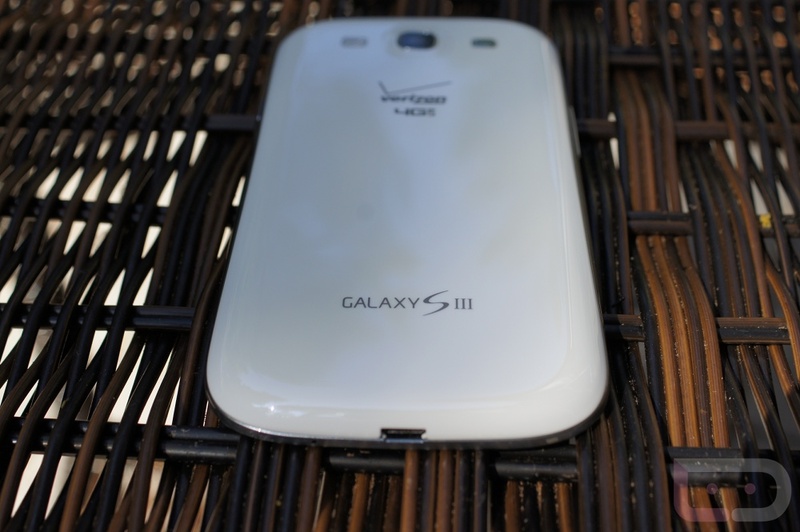 Having sold 18 million units in Q3, the Galaxy S3 held a 10.7% share of the entire smartphone market, while the iPhone 4S held 9.7%, moving 16.2 million units. Now, keep in mind that the iPhone 5 didn’t have the entire quarter to tally numbers, so Q4 could be drastically different. Still, this is a pretty big feat for Samsung, since Apple has owned this title for years. There truly are only two major players in the smartphone industry these days.